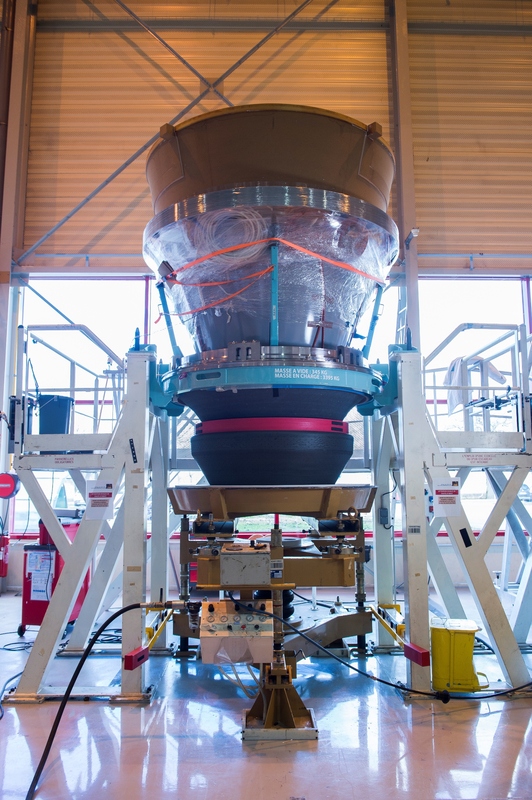 The P120C was successfully tested for the second time on 28 January at the European Spaceport in French Guiana, on the BEAP test bench for solid rocket motors operated by the French space agency CNES. 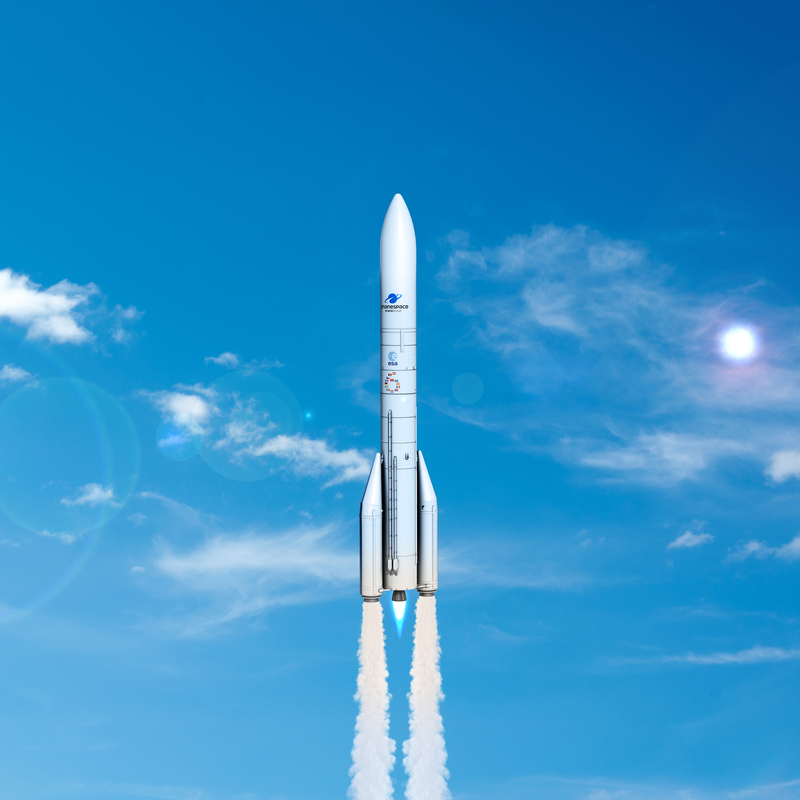 This second successful test of the P120C is a major step in the development of the future European launchers, Ariane 6 and Vega-C – the launch campaign for the first Vega-C flight will begin before the end of this year, and the maiden flight of Ariane 6 is scheduled for 2020. It is also a source of great pride: the P120C is a completely new solid rocket motor, and all its development stages have been achieved faultlessly. The first test firing was successfully carried out on 16 July 2018 on the same BEAP test bench at the European Spaceport.